Although a Reverse Mortgage does not require a monthly mortgage payment, it does NOT eliminate other monthly housing expenses such as taxes, insurance for homeowners and maintenance. In the past, some borrowers that have received Reverse Mortgages, have later fallen behind on these expenses causing the property to go into foreclosure. In 2015 the Financial Assessment Requirement was added to the HECM program to help reduce and protect from foreclosure for borrowers. What Is The Financial Assessment Standard? For a single household, a single borrower needs to have $529 of available income after expenses and $886 for a household of two. If a borrower fails to meet this standard, the loan contingent on a LESA (Life Expectancy Set Aside). What is a Reverse Mortgages Life Expectancy Set Aside? 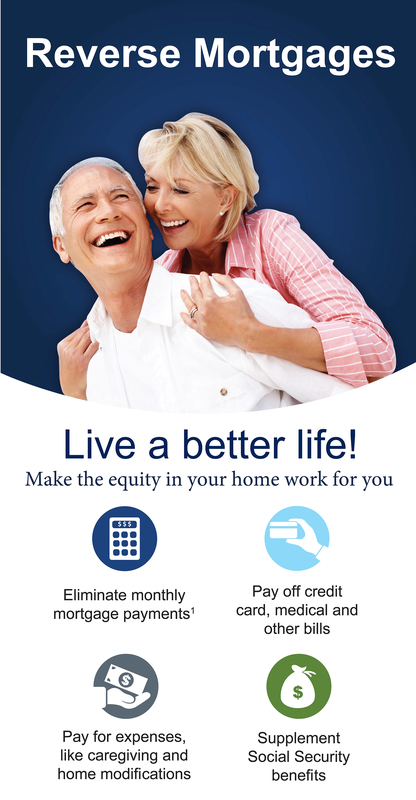 A LESA (Life Expectancy Set Aside) is an escrow account that is created from a portion of the loan proceeds from a Reverse Mortgage. The LESA can be required as part of the loan to qualify or can be optional chosen. The funds are set aside to pay for future property taxes and homeowner’s insurance premiums for the life of the loan. Where Can I find Out More Information about Reverse Mortgages? If you would like more information regarding Reverse Mortgages please call us today at (561) 203-6772 to speak with a professional. Watch 5 Minute Reverse Mortgage Tutorial!